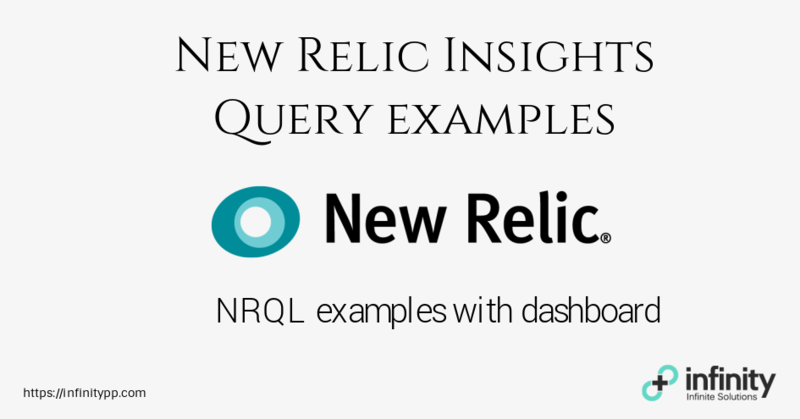 New Relic Insights lets you create clear and easy to use dashboards by writing NRQL query which is similar to SQL. The dashboards could include various type of widgets from new mobile users to website performance. These stats are extremely beneficial as it helps you to provide a better product. 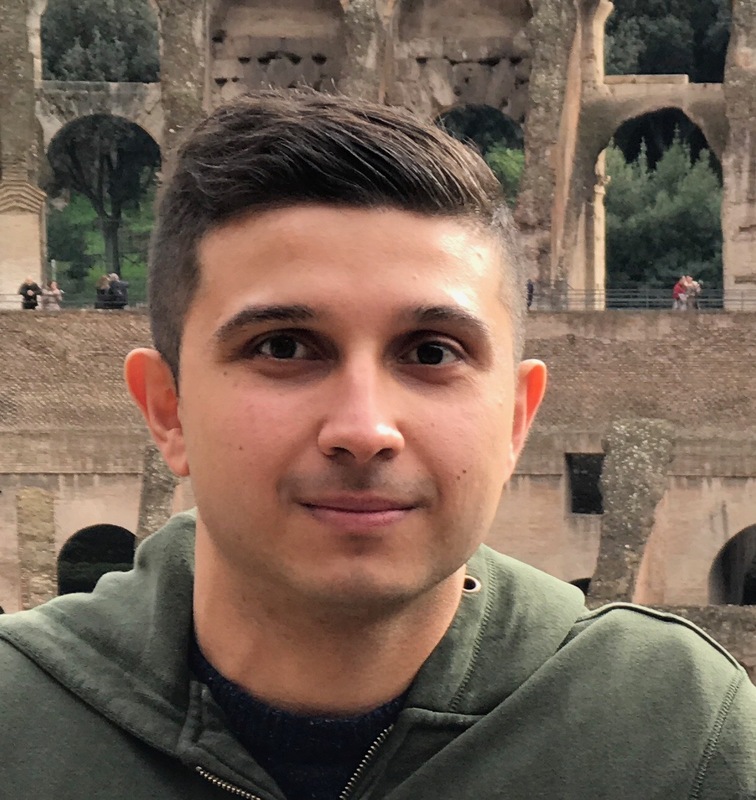 In this tutorial, I’m going to go through some of the NRQL query examples. With mobile users on the rise, this query can help you identify the slow pages of mobile devices on selected countries. This query helps you to identify the average connection setup grouped by country. Website speed is critical these days. You could modify this query to show the speed for only selected countries by using the “WHERE” condition. If you are receiving traffic from multiple countries, it would be good to have an overview of the sessions. Finding out the most visited pages grouped by the country code. You could use stats to have Selenium testing performed on the most used platform. Finding out how frequent it takes to load pages within X timeframe? The histogram method takes three arguments. We could come to know that 8,161 users have their page loaded between 0.0 to 0.5 seconds. This is great! but we would need to look into bringing more users within this range. The next step would be finding out the which countries our website speed is the slowest and look into ways to improve it. With the queries above you could create your own customized dashboard. Having a dashboard gives you the flexibility to filter out results as well. My dashboard looks like the one below. The most important widget to me is the number of new unique users.